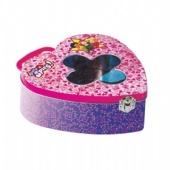 Heart Tin Packaging and Valentine's Tin Boxes, Ah, Valentines. 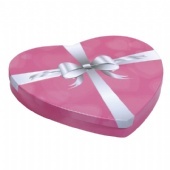 If you're going to give your sweetheart a valentine's gift, shouldn't you wow her (or perhaps him) with a striking and beautiful presentation? 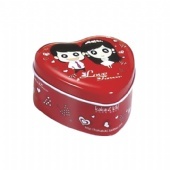 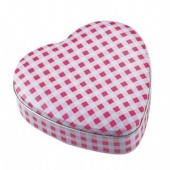 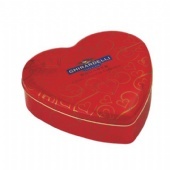 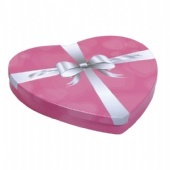 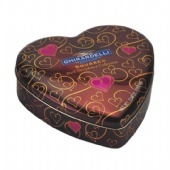 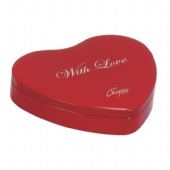 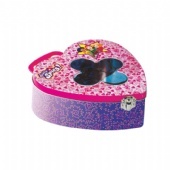 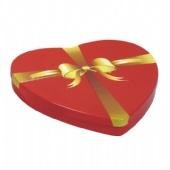 Our custom printed heart shaped tin boxes will fit the bill. 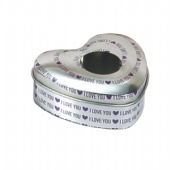 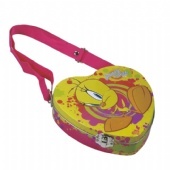 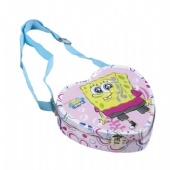 Our specialty tin packaging solutions come in many shapes and sizes including heart shapes. 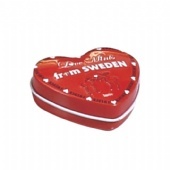 In fact up to 5000 different tooling molds exist or you can choose to develop a brand new tooling and we can manufacture Custom tin boxes specific to your size, shape and other needs. 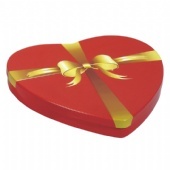 Our minimum order quantity usually starts at 5000 tin boxes and delivery to your warehouse in the US, Canada or elsewhere usually takes 8 weeks from sign-off on your custom artwork. 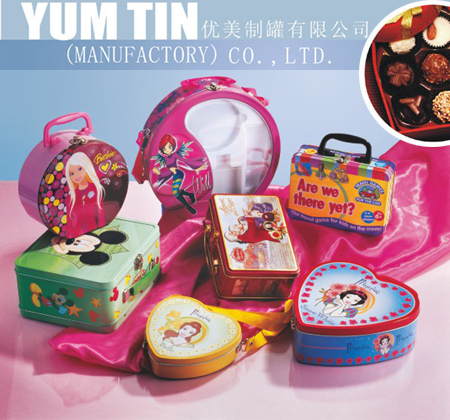 We supply the turnkey solution for your specialty tin packaging needs. 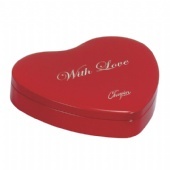 Call us today, Valentine's Day is coming and we would love to supply your tins!